Hope you are all enjoying the weekend. Here’s a mix I did a while ago that I hope will make your day a little bit more special. 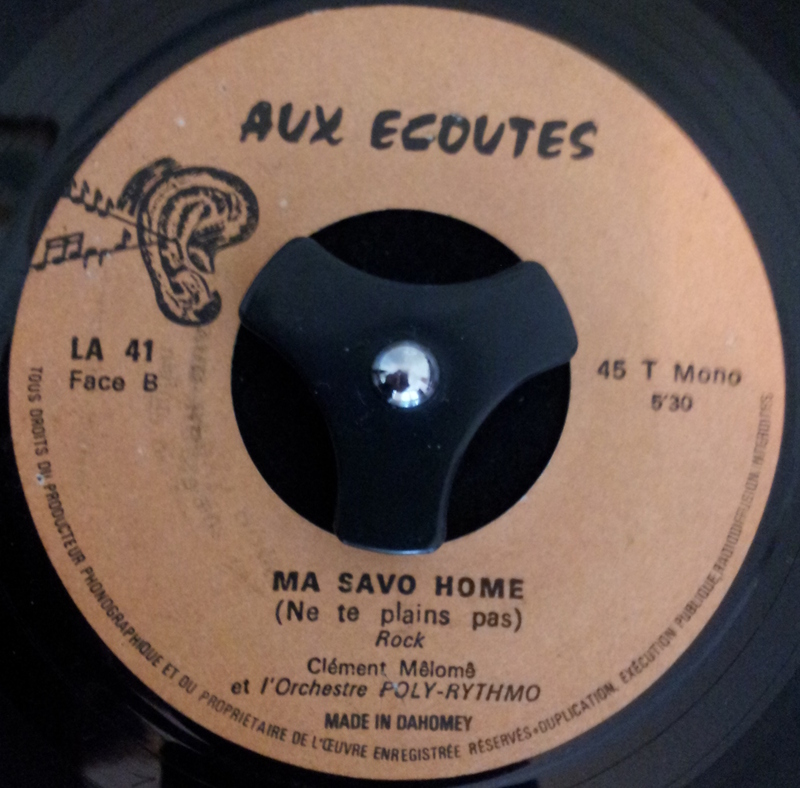 Some Congolese Soukous, Ghanaian Highlife, Nigerian Funk and Joromi music. Sit back, kick off those shoes, pour yourself something cold and turn this up loud! A real treat today with two (yes two!) more singles off the local Aux Ecoutes label by T.P. Orchestre Poly Rythmo. On the wonderful compilation by Analog Africa, there is an interview with the Aux Ecoutes producer, Lawani Affissoulayi, that worked with the band recording the singles that were released on the label, where he talks about his experience of Poly-Rythmo. The company Radelec, that was to give birth to the record label, started off as a trading company, importing a real mixture of goods, such as tobacco, electricals and textiles. 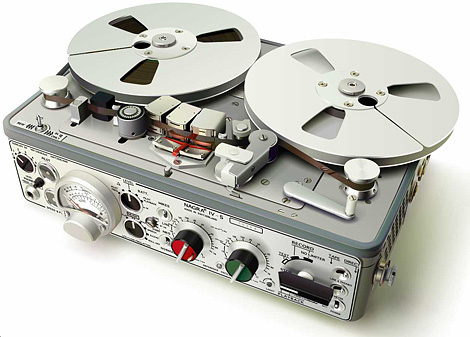 Then after getting more involved in electricals, and in particular audio equipment, the company move into P.A. equipment at rallies and eventually Lawani, an employee at the company started to import records from the big West African labels like Decca, Polydor and Philips, and eventually from the US and Europe. Introducing locals to these sounds from all over the world, there also was the demand for home grown sounds. So the label started to release records from local artists, using the connection that Benin company, Badejo had with Philips in Nigeria, to send the recordings for manufacture in the large pressing plants across the border. One of the first artists to record on the Aux Ecoutes label was El Rego, who went on to release several singles on the label. The first of today’s singles is another Clement Melone arrangement. The A side is another Afrobeat track with crazy vocals and a lovely organ, the other side is a interesting Rock n’ Roll number with a nice guitar break. 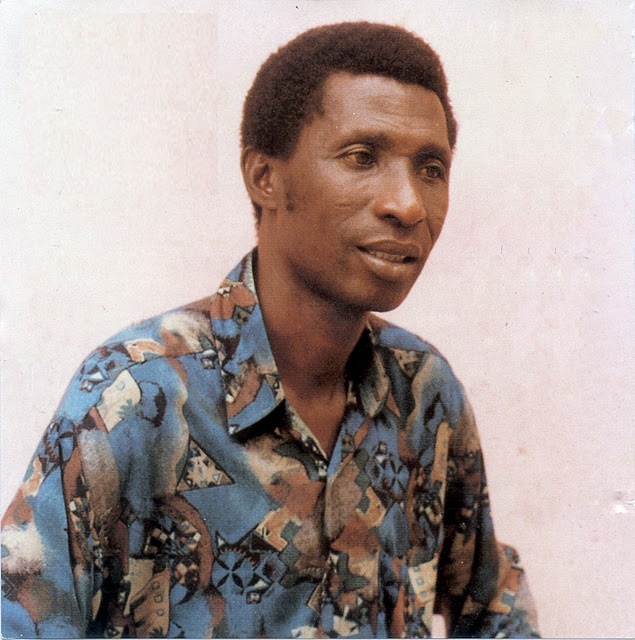 The other single today is arranged by another legend of Benin music, Avolonto Honoré, who was a great singer/songwriter with Poly-Rythmo as well as Black Santiago and Los Commandos. The singer on the single is Eskill Lohento, who was one of the early members of the band with Melone. The A side is a Latin track, specifically a Cuban Pachanga. The band were influenced by and worked with Cuban musicians such as bandleader of the Fania All Stars, Johnny Pacheco, as well as Orquesta Aragon, Papaito and Roberto Torres who all came to Cotonou. The B side is credited as a Jerk, a fast rock song with strong vocals and a nice driving rhythm section and guitar. This band really show no let up and the the tunes just keep coming! Continuing our look at T.P. 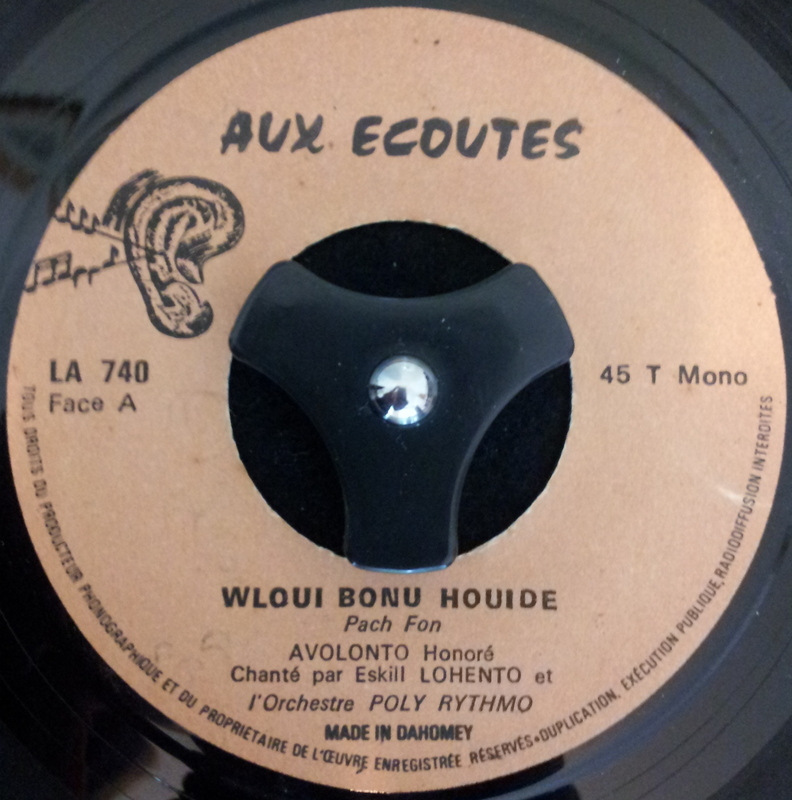 Orchestre Poly-Rythmo de Cotonou and specifically the singles on the Aux Ecoutes label. Today, we will go into more depth of how the band evolved and explore the characteristics of this Voudoun music. 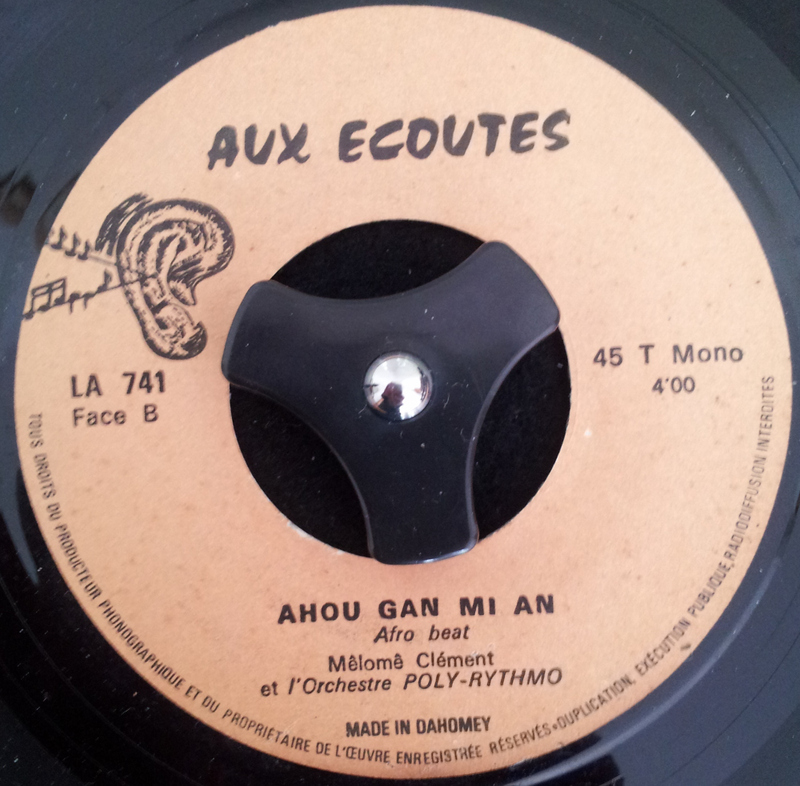 Clement Melone formed Group Meloclem with François Hoessou in the early 1960s. They were not so much a band as a duo that performed music for a children’s entertainment show broadcast on the radio with Melone playing accordian. In 1964 they recruited singer Eskill Lohento and later guitarist Martin Vignon to add a bit more depth to their sound. The band struggled with cash flow and often had to borrow instruments from Creppy Wallace, manager of other local band Sunny Blacks. Eventually the two bands merged forming a nine piece band that initally Melone played drums in, until the arrival of drummer Armeoudji “Vicky” Joseph, forced him to pick up the guitar. Wallace’s family wanted a return from the band as they were using equipment provided by Wallace and so they were forced to find a sponsor. The band changed their names (Orchestre Poly-Disco and Orchestre El Ritmo) several times depending on the sponsor they found to repay Wallace’s family for the use of his instruments and later recruited another singer Vincent Ahehehinnou. There are various other comings, goings and rearrangements within the band that help shape the constantly evolving and complex sound. However, a couple of elements, specifically Voudoun Rhythms, can be seen to dominate and run through the music. 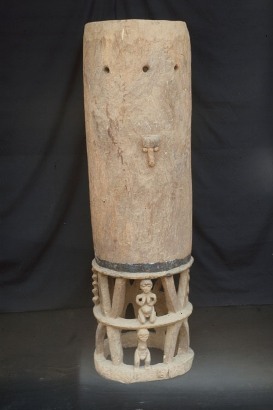 Sato is a driving rhythm played on a large ceremonial drum, and Sakpata is a rhythm played for the divinity who protects people from smallpox. 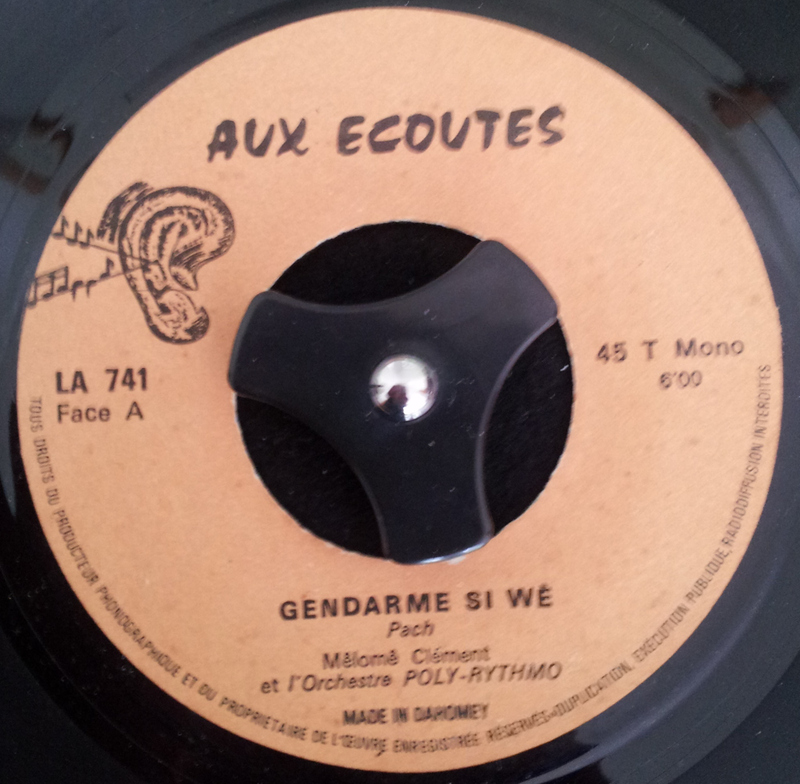 Today’s single is the last of the Aux Ecoutes releases and is a later version of Gerdarme Si We that was posted last week. 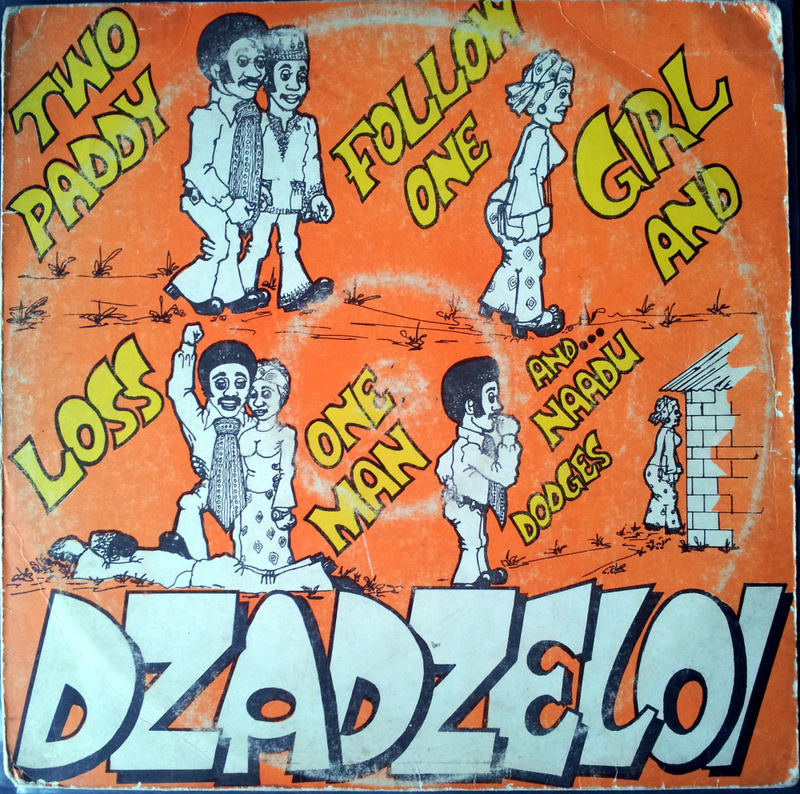 I have posted the B side, which is a nice pounding Afro Beat tune. 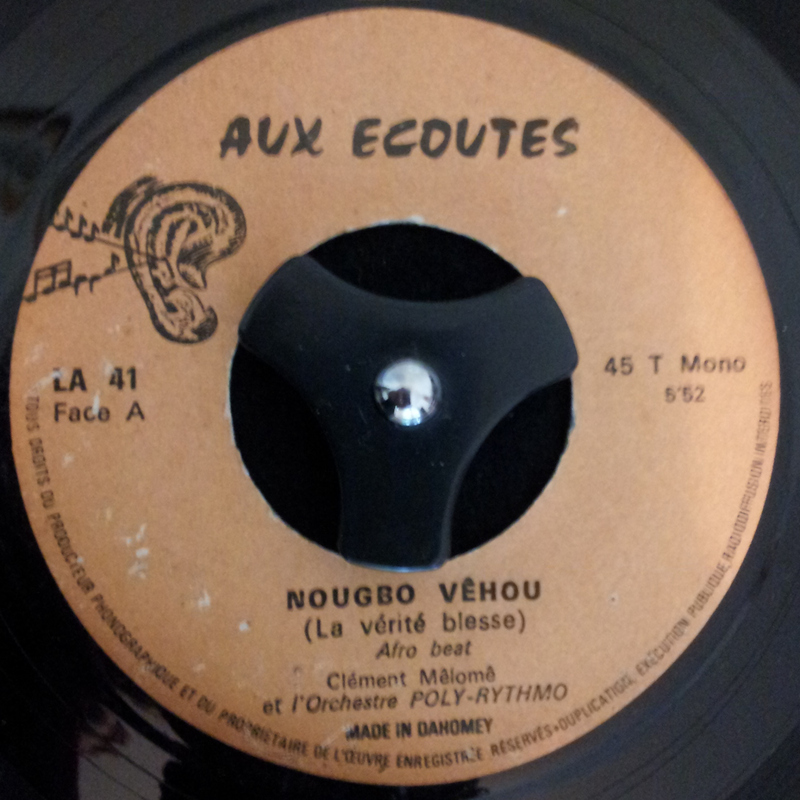 More Aux Ecoutes singles to follow shortly! Thanks to Analog Africa releases for some of the information on Poly-Rythmo. There are now 3 volumes on the band, all of which are highly recommended. At long last, it was inevitable, we come to one of the greatest bands in Africa, the wonderfully named T.P. Orchestre Poly-Rythmo De Cotonou. Actually if you break down their name you get a good sense of what they are about. “T.P.” stands for “tout puissant”, meaning “all powerful”, “orchestre” being a large contingent of musicians, “poly-rythmo” is many rhythms, and the band is from Cotonou in Benin. For several years I knew of the band as one of the greats but never really fully appreciated their quality. Sure, I knew they were a huge presence in West African music, at least judging by the number of compilations and reissues that have been released on them alone. However, I found the music daunting and almost too powerful. Maybe it was the band’s use of Vodoun based rhythms that made the music scarily complex, and with over 500 tracks spread over numerous LPs and 45s to choose from, pretty overwelming. One of Poly-Rythmo’s founding members was Clement Melone, in what seems to be a trend, decided to pursue a recording contract rather than his studies; we will go into details of the founding of the band in later posts – there will be several. 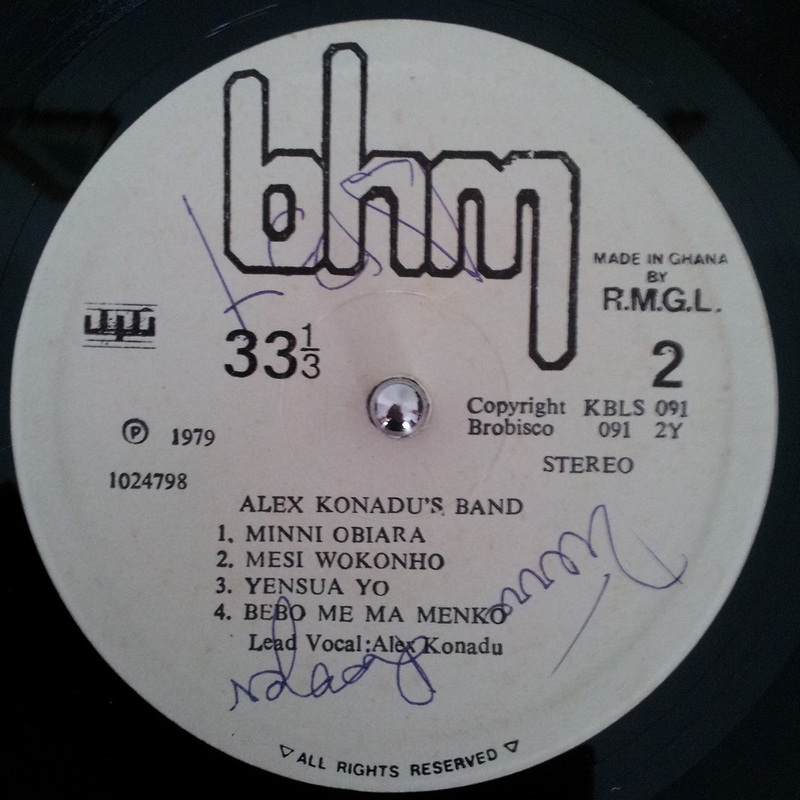 The band’s first major break came when Benin record label, Albrika Store, a folk and traditional music shop, signed the band. The label had connections with big recording studios and pressing plants in Lagos and were therefore able to offer the band access to state of the art recording equipment as well as transportation. Their connection was local businessman Seidu Adrissa, who made the connection and also funded the band and helped them buy new instruments. 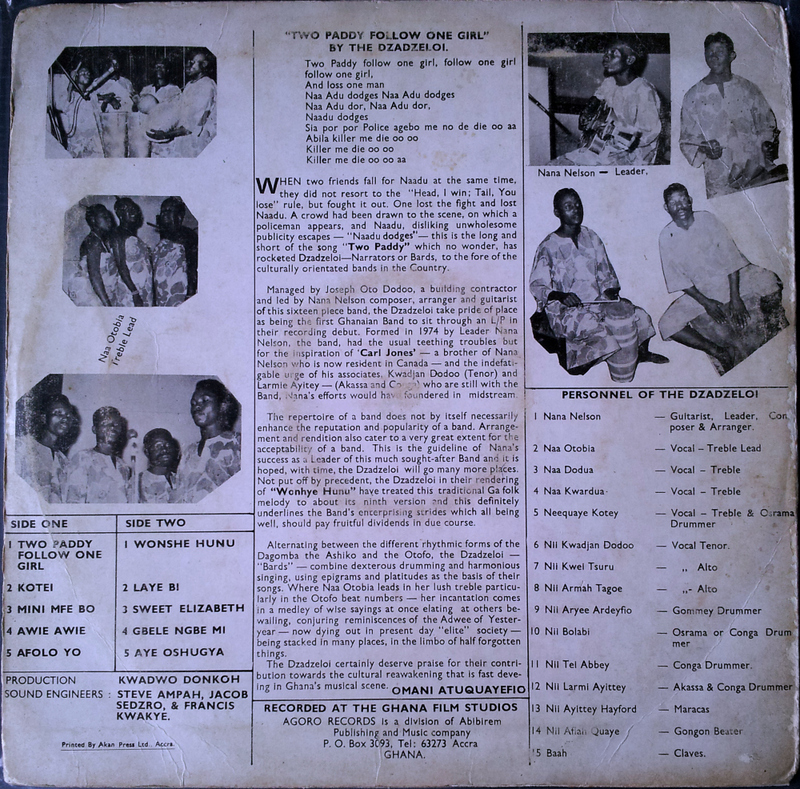 However, the income of a recording artist was never enough and so to supplement their income Poly-Rythmo, recorded on the side at several of the local labels that were emerging in Benin in the early 1970s. 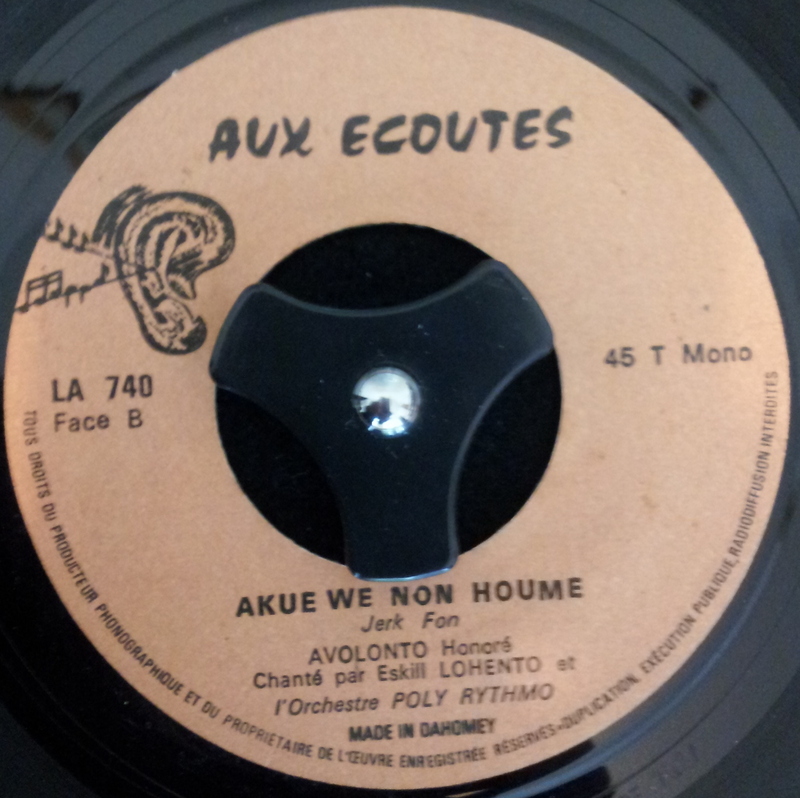 One such label was Aux Ecoutes, and is the label that released today’s single. 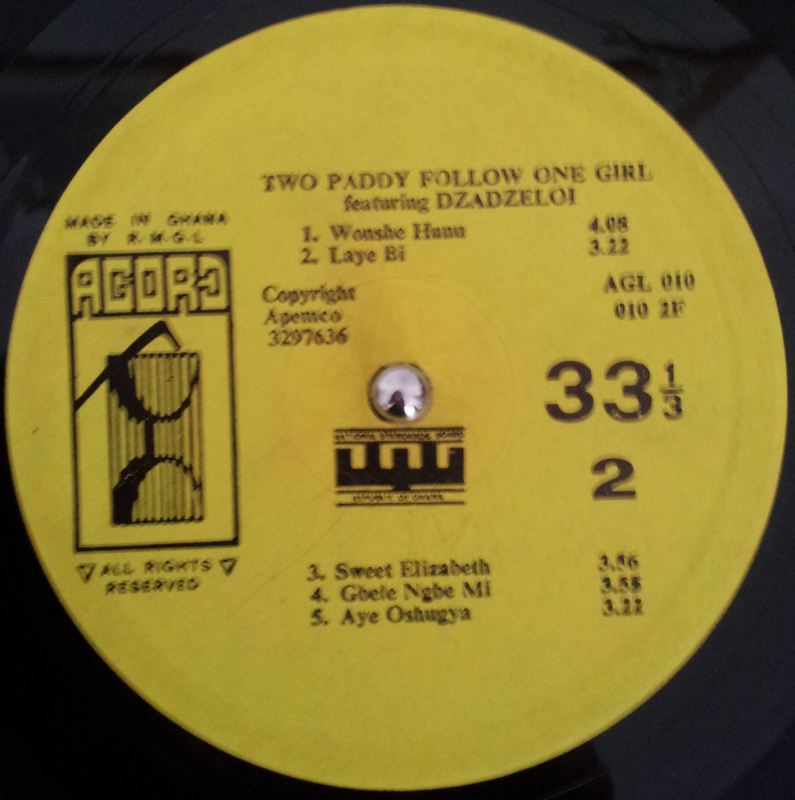 I have posted both sides from the 45, the first being an Afrobeat number and the B side an Afro-Latin style track. 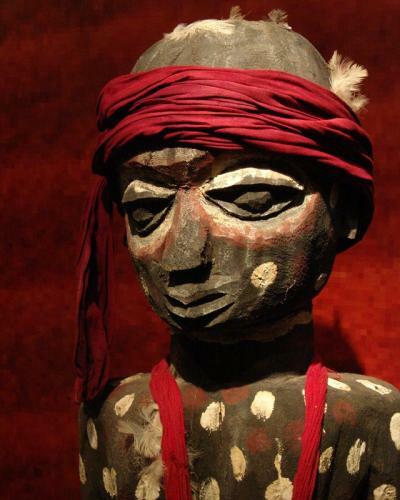 The pressing and recording demonstrates the difference between these local Benin labels, that used primitive recording equipment, with the band reportedly huddled around a Nagra 4 -track, and the records on released on Albrika Store and the use of the latest technologies. Personally I find the Aux Ecoutes singles to have a lot of raw rustic charm and will be posting several more of them shortly – bear in mind the sound and pressing quality leaves a lot to be desired but the music shines through regardless. I am busy working on the latest post, so in the meantime please have a listen to a mix I did a while back, showcasing some tunes I have already posted as well as a few new ones. Today marks the final part of our exploration of Highlife in Ghana, but fear not I will be showcasing more of the genre in the near future. We already touched upon the influence of the music from the West such as Funk and Jazz and how this was incorporated into modern Highlife music. In the early 1970’s there was a movement in Ghana to bring music back to its roots and ignore what was going on in the rest of the world, instead to focus on the country’s cultural and musical heritage. The Ga-Adangbe people of South-East Ghana, started this movement taking music back to its early simple form and often fusing it with traditional folk tales. Nii Tei Ashitey, himself a Ga and the percussionist with E.T Mensah‘s Tempos Band, famously set up the band and cultural group Wulomei, meaning “Fetish Priest” in Ga, who embraced the ideals of the movement. Today’s band, Dzadzeloi, “bards” in Ga, followed in the vein of Wulowei, incorporating traditional stories into their stripped back music. 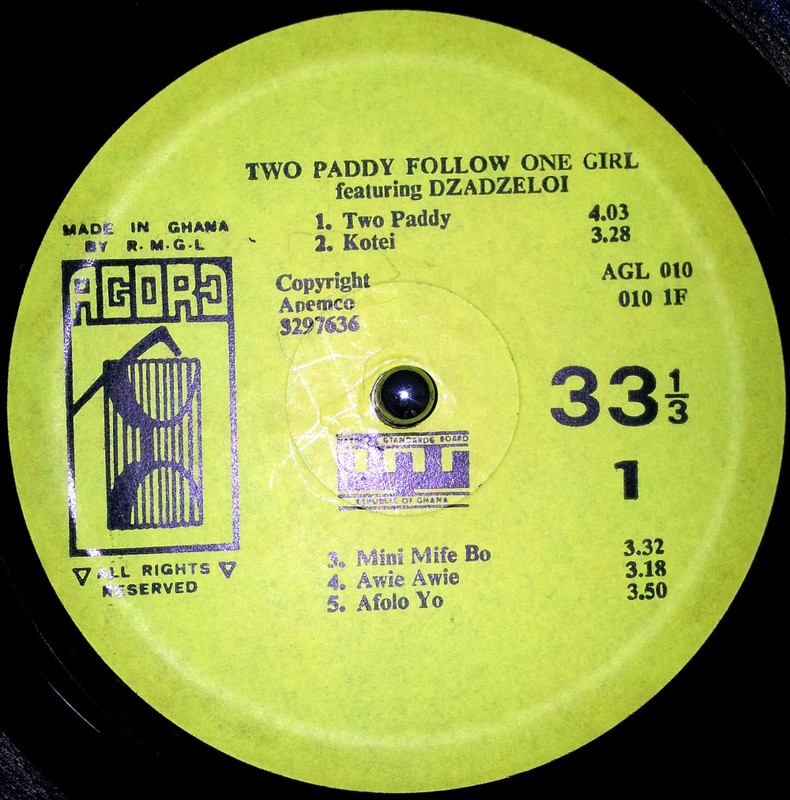 The album, Two Paddy Follow One Girl, tells the story of how two men fall in love with the same girl. The band was formed and led by Nana Nelson in 1974 and they recorded this LP the following year. Today’s track Wonshe Hunu, is a traditional Ga folk story and has had nine previous versions according to the sleeve notes. The song itself is stripped back mellow music with lovely drums, a simple melody and harmonious vocals. Last post we explored the roots and early development of Highlife and its spread across Ghana and West Africa. The Highlife of the 1940’s and 1950’s is very different from the genre in the late 1970’s and early 1980’s, being more electric instrument and synthesiser based. But what runs through the genre apart from the structure and style is the fact that it is very much a national music that unites Ghana. For this reason a lot of the stories of the artists are similar. 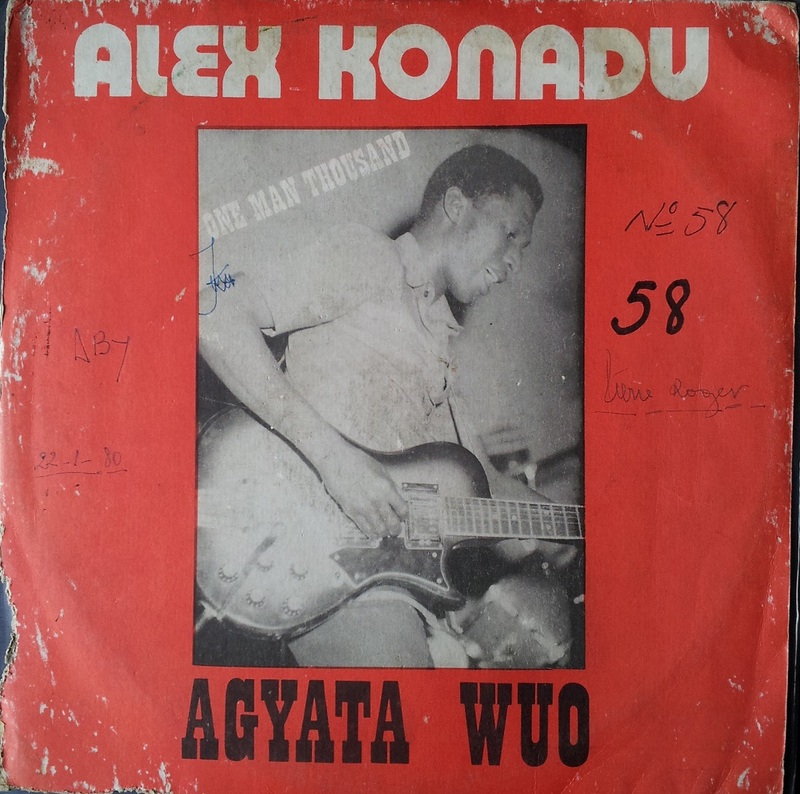 Alex Konadu got into music and Highlife, whilst studying at school. He never pursued his studies further than elementary education and was taken under the wing of record producer A.K. Brobbey who moulded him into one of the most successful musicians. 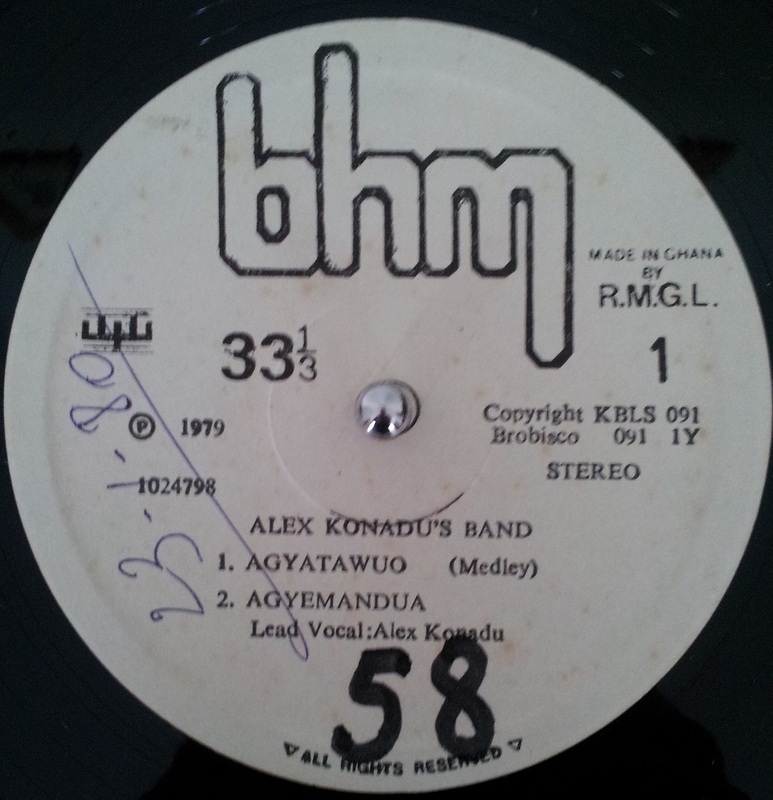 The first band he was in was the infamous Akwaboah’s Band for three years before he moved to the Happy Brothers Band. 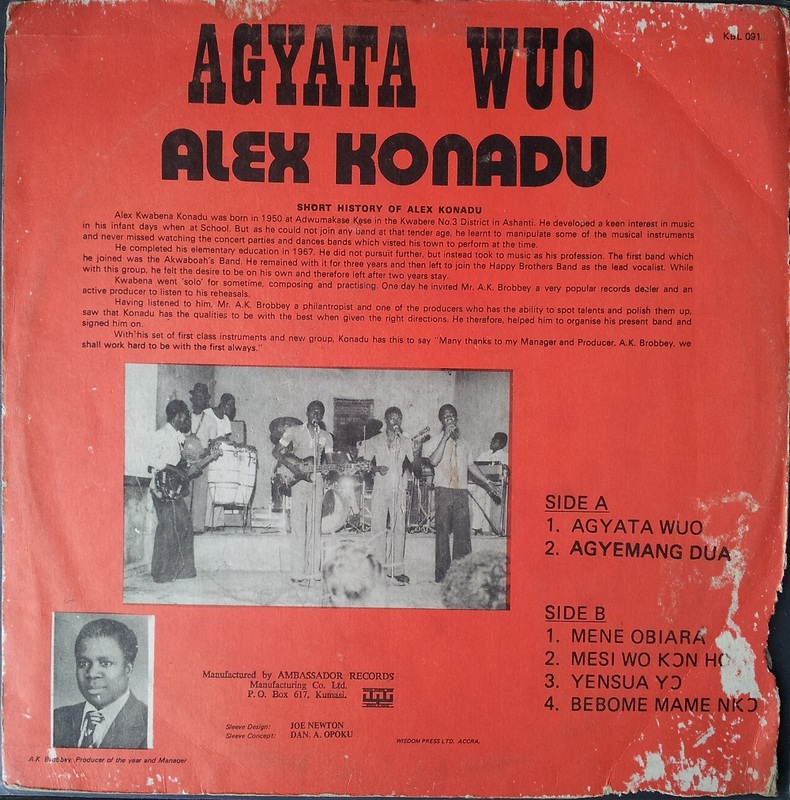 Konadu’s ambition was to set up his own band and in the late 1970’s he did just this and went on to record many LPs. He was nicknamed “One Man Thousand” due to the fact that wherever he played crowds gathered to watch and listen to him. Sadly, Alex Konadu passed away on 18th January 2011 aged 63. 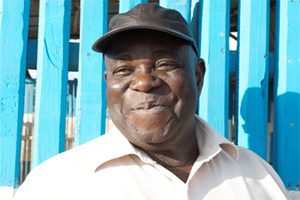 George Ernest Asare has written a fitting obituary that can be read here. Today’s selection is the last track from his 1979 album Agyata Wuo. A beautiful low key track that lingers long, much like the legacy of Konadu.